In 2000, my first son Oscar was born. And between my wife Jini and I there was only one sport he would be playing in his formative years! We lived in Vancouver at the time and when he was 2 and a half years old I bought a Franklin metal soccer net and took Ozzie and his friends out to the local school field and held free soccer coaching lessons… playing with Dora The Explorer and other in-branded light balls! The kids (and parents!) loved it. This set me off in the direction of youth soccer coaching. 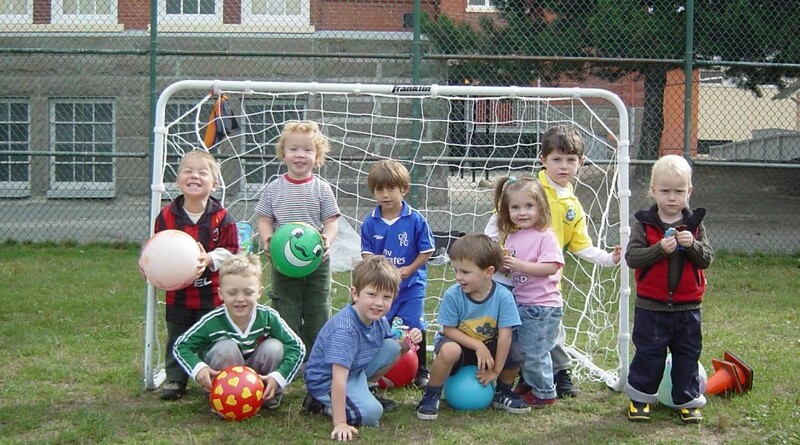 And when Oscar hit 5 years old, we had moved down to White Rock – just South of Vancouver – and I signed him up for youth soccer with Peace Arch Football club. 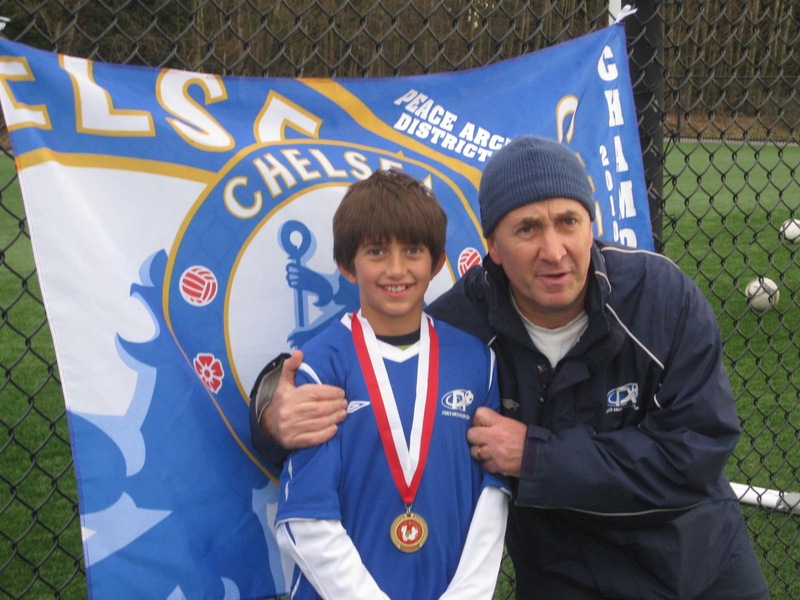 His best friend at the time, Nick, joined him and it was the start of Oscar’s youth soccer career. Every year we would play in a so-called “house league” where winning was not encouraged and ‘having fun’ was the name of the game. The naturally talented players had nowhere to go, and Oscar was one of these. Welcome to the Canadian soccer system. As much as I tried I could not change my DNA! I had been raised on playing with good players, taught how to play good footie, which ultimately led to winning games, and all of a sudden I was thrown into mediocrity and ‘let everyone play’ and so on…… Even now after 11 years of Youth Soccer coaching, I still do not get it. I do not think I ever will. To give boys and girls the best coaching and then not allow them to play with players of similar ability, and actively discourage winning (so the other kids don’t feel bad) seems such a waste. I just could not fit into the Canadian ‘non-competitive’ system. 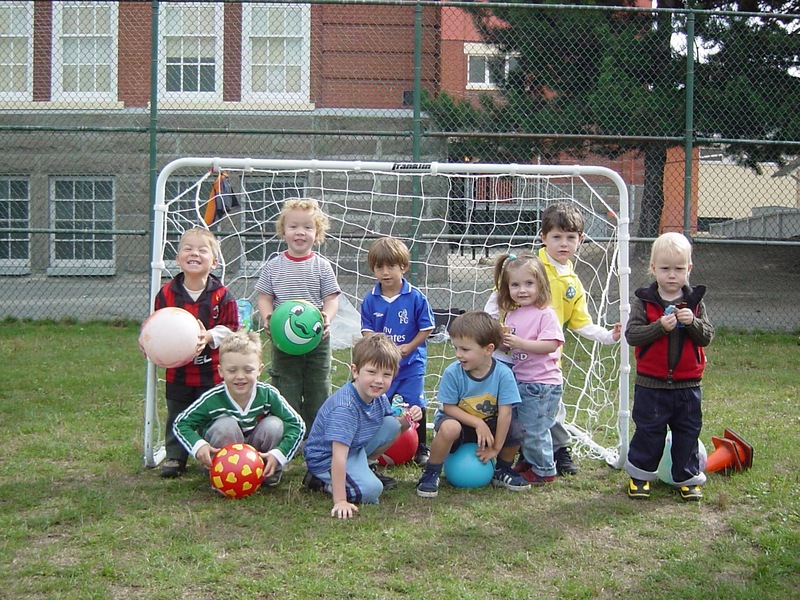 So the youth soccer organizers hated me, but the boys and their parents loved me. My boys became better, our teams would rarely get beaten. 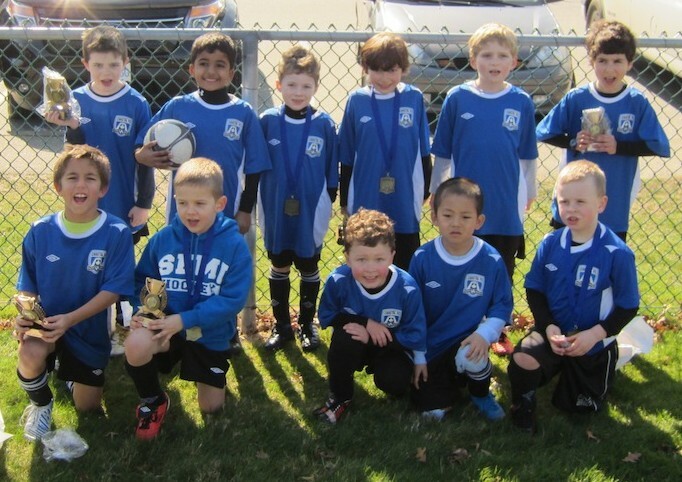 Oscar was one of the best players at his age group and all the boys wanted to be on our team. I went around the organizers rules and took “select teams” to tons of tournaments and did really well with the boys. More importantly all the teams I coached played wicked possession-based soccer – getting compliments from other coaches on a continual basis! I had arrived. I was now able to finally put all my footie knowledge to good use; helping the younger generation learn to live, love and play the beautiful game. And fulfill their passion! It was exciting. Exhilarating. And the parent feedback was phenomenal. They really got it. They saw how their boys responded to my coaching methods and it was a great ride. At the same time the investment into footie had gone nuts worldwide. No more a working man’s game, you could watch live footie everywhere in the world. English stadiums were now all seater and were attracting more corporate bums on seats along with middle class families attending, and given the price of admission it was no surprise. The internet brought live scores, YouTube games, and so on into our homes. Foreign players were playing everywhere and the sport had finally arrived on the world stage as the biggest sport in the world! Oscar went on to play in the highest level team before pro level and I had to hang up my boots coaching him when he turned 12 years old. He played up a year from the age of 10, and his team won District Cups, League Cups, Provincials, and many more tournaments…. My youngest son, Hugo, arrived on the footie scene in 2011. His team in the age group of U7 and U8 also did not lose a game. And they now play the best football I have ever seen for a bunch of 8 year olds. Once again I attracted parents and boys wanting to be part of my English-style soccer team – where being the best player you can be and winning for the thrill of living your passion is encouraged. Unfortunately the club, now called Coastal, were drifting more and more away from taking care of their Elite players, and seeking completely flat/equal skill levels across all teams, which ultimately led to me hooking up with a similar minded chap called Kam and I took Hugo over to play for his team and started coaching at his soccer academy. This story will gradually unfold and there are some real exciting opportunities for Hugo’s team – I will update you later on this as this is a work in progress! Stripping things down to what it is really all about is the key thing. Football is a game played as a team. A team needs a whole different variety of players. And over the past 50 odd years, i have seen it all. I have played with ex pros, won cups, played high and drop in footie, but overall have made unbelievable connections with so many people I would never have come into contact with, if I had not been introduced to the game when I was young! And with this in mind, my passion now to help kids get better at the game is still as deep as ever and it will not stop! I just love it. Football has been my life. It has been instrumental in how I have lived my life, how I have built some great relationships – both business and personal – through a simple round footie ball! So the meaning of the pile of photos I saw in September 2014 was huge. I simply had to take my passion and put something together and get it out there for others that might be interested in what I believe is history and will go on forever….it is like a final piece of the puzzle for me to look back at where I have come from and immerse my self in the culture and background of what has created football as we know it today. I truly hope you enjoy the archive and photos and get as much out of them as I did putting this site together. Football really can make a huge difference to all families and individuals across all continents all around the world, and every ground and club has their story… so please enjoy the archive!! !